We’re not the largest investigations company in Canada, and we’re not the most famous. But we have a remarkable reputation for delivering results, based on a single mandate: To bring professionalism and strategic thinking to a field that has become increasingly crucial to business success. We know that our clients’ business success depends on being able to access comprehensive, accurate information quickly. That’s why our unique combination of investigations, screening and security systems makes sense: Clients get the information and solutions they need in one place – faster, more efficiently, and from a partner who understands their business. John founded Profile in 1990 and has long been recognized as a security industry leader, and is well-known for his commitment to establishing a high standard of professionalism and ethics. Profile’s pride is our employees, many of whom have been with us since the beginning. John’s strength has been his ability to select highly qualified individuals who share his values. 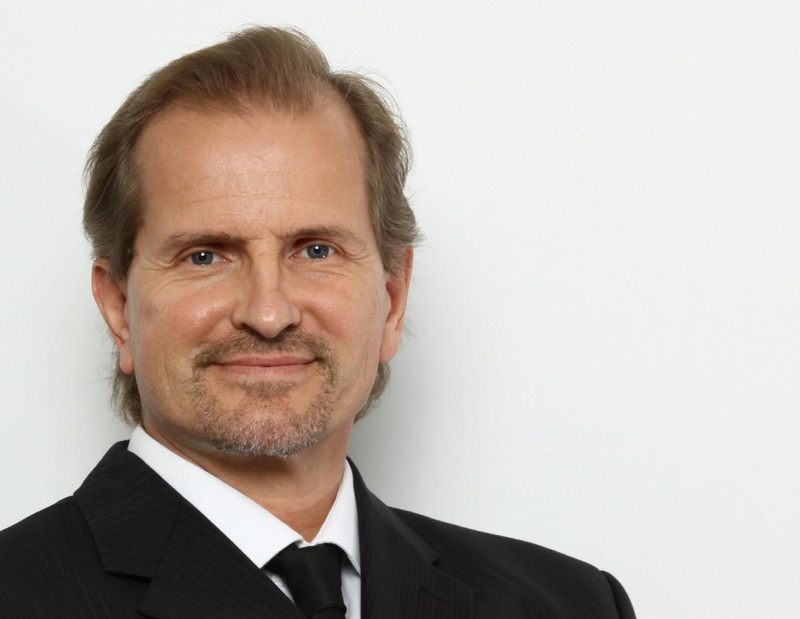 He continues to take an active role in Profile’s operations, sharing his 40 years of experience in investigations and labour dispute management. 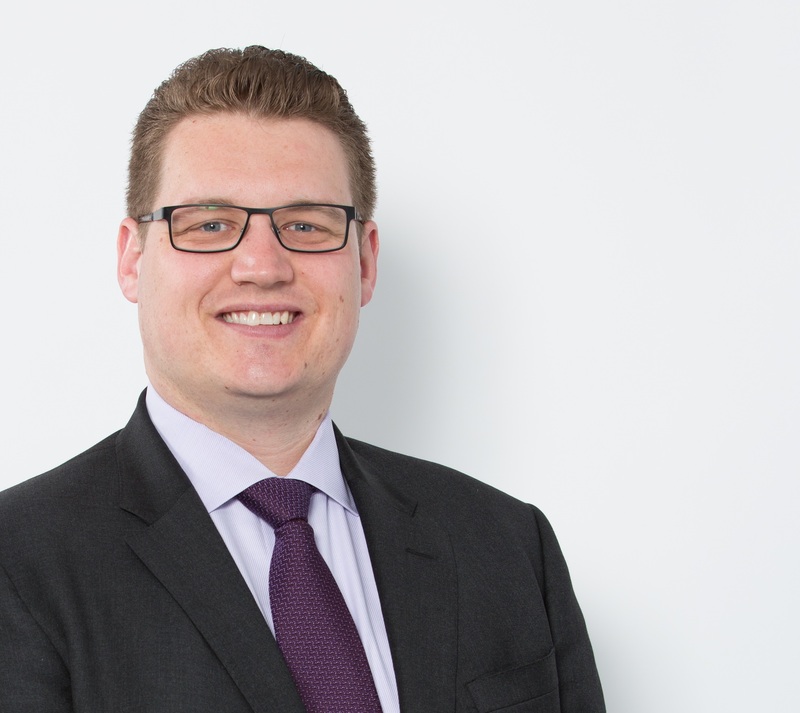 A critical part of Profile since 1999 when he led our investigations practice, Dan leads and manages Profile’s business development and client services team. 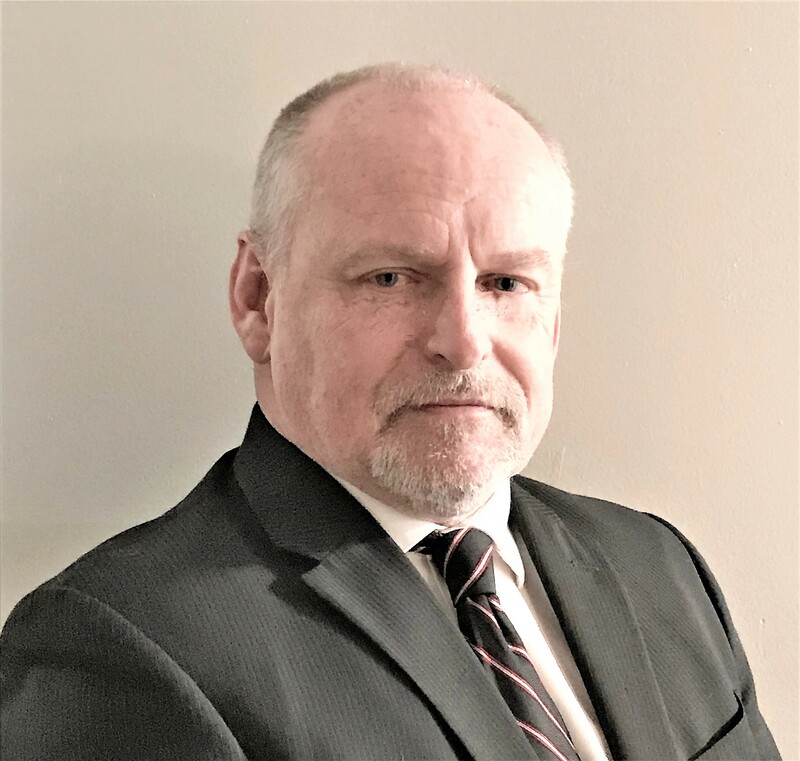 With over 30 years of experience in law enforcement and security – including 8 years as a police officer in New Jersey – Dan holds an AS in Criminal Justice and Police Science and is a member of the OACP, OIAA, ASIS, and the HRPA. 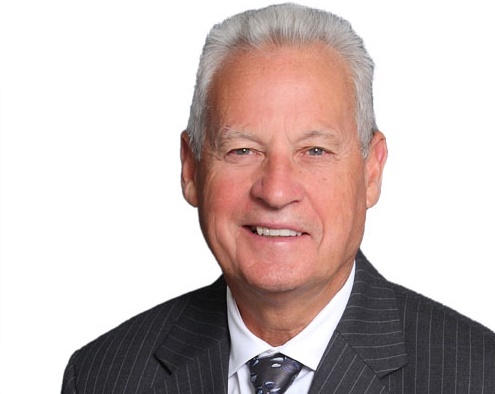 We count on him for his specialized knowledge in several fields, including criminal and civil court testimony, workplace investigations and surveillance, and labour contingency planning. With more than 18 years of experience in the security industry, Jason’s focus has long been on physical security systems and risk management consulting. During his tenure as part of the Protection Services Department at RBC, he served as a security lead for multiple large projects including the 2010 Winter Olympics and a billion-dollar project to build a new enterprise data centre. Today, Jason is responsible for operational oversight of all business lines within Profile. For many years, he’s volunteered with ASIS International and is currently the Chair of the Toronto chapter. 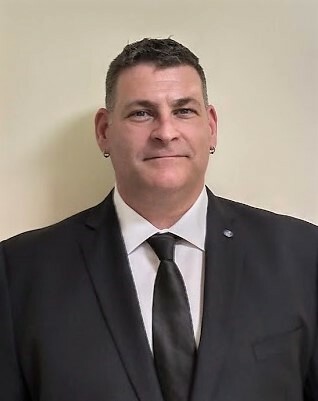 An experienced operations manager with more than 18 years of experience in the security industry, Ward has led the security function in a number of companies. From start-up and survival, to turnaround and growth, he’s managed a diverse portfolio of security projects. As Operations Manager of our Integrated division, Ward leads clients through the planning and implementation of security systems, from hiring profession and technical staff to installing effective management systems and helping ensure clients get the best ROI on their security investment. 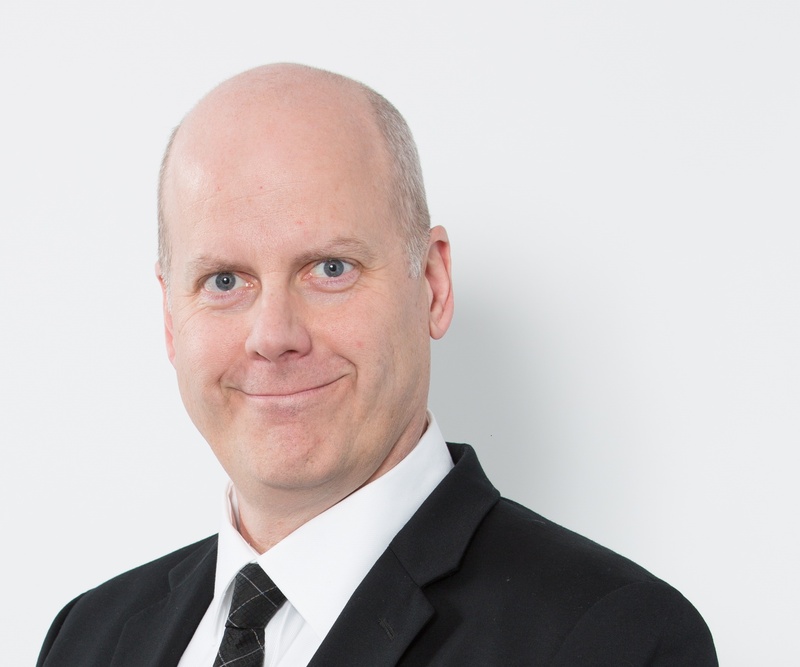 Joining us after 35+ years of experience in security and investigations with Canada Post, most recently as Senior Postal Inspector in Charge, Director of Investigations, Jim has a unique combination of skills and experience. With a depth of experience in corporate investigations dealing with internal and external threats, developing and delivering training programs to investigators, and a reputation for building long-term relationships, clients appreciate his results-oriented approach. A member of the Profile team for more than 22 years, Tanya leads our screening division. In her first decade with us, Tanya managed the administrative duties in our investigative department and played a crucial role in some of our biggest labour dispute projects. Her long-term, in-depth knowledge of our clients and her attention to detail made her a natural choice to head up the screening division, where she has been the manager for almost a decade. Brian has been with Profile since 1994 in various roles, including surveillance, investigations, executive protection and operations management, and now leads our surveillance operations, with a focus on our insurance industry customers. He is a seasoned covert surveillance operative and is responsible for training and supervision of all field investigators. Brian has received formal training in executive protection and counter-surveillance, and maintains his Professional Certified Investigator designation from ASIS International.